We are committed to the principle of sustainable development throughout the business of metal production. Most of our sustainability risks are related to environment. We demonstrate responsible stewardship by reducing our environmental footprint and meeting community expectations to support sustainable development. We constantly look to improve our performance through consistent implementation of various initiatives and projects. 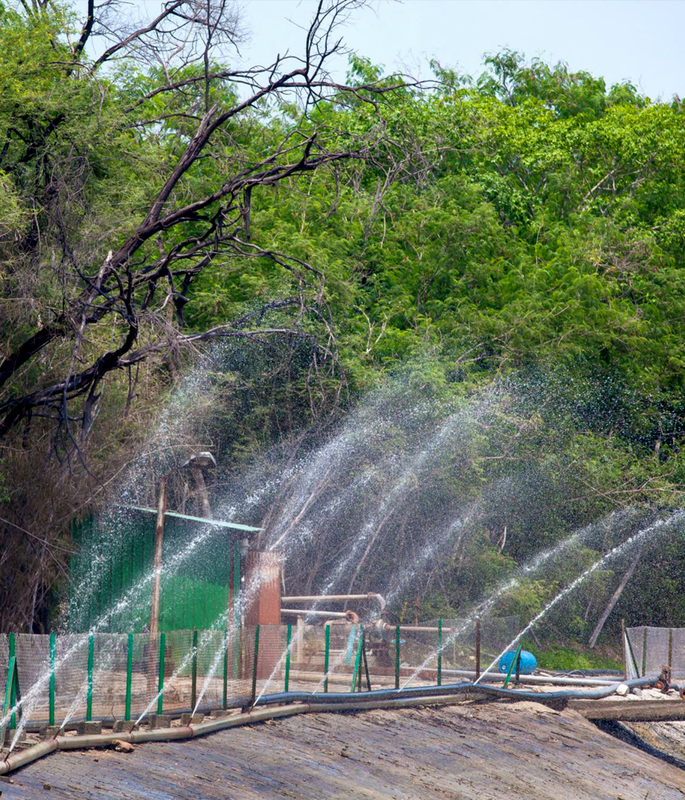 We are committed to sustainable use of natural resources in our operations i.e energy, water, raw materials etc. Reducing Green House Gas emission and energy consumption in all forms is an integral part of our business strategy that focuses on reducing our carbon footprint. © 2018 Hindustan Zinc. All rights reserved. Subscribe to our Newsletter right now to be updated.